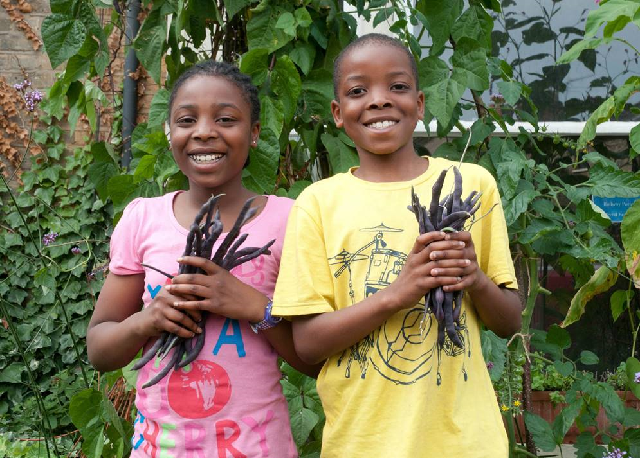 Earlier this month we caught up with Crispin Swayne and Paula Webb, Co-Directors of Father Nature, to find out more about their community projects and how they connect people living in cities with nature. Check out our interview below. 1. You run a variety of community projects to help connect people in the inner city with nature. What are some of the key benefits you have seen from these projects? One of the reasons we started Father Nature was because we saw time and again how magical nature is as a platform to improve communication between people, whether it’s isolated pensioners, out of work youths or struggling young families. 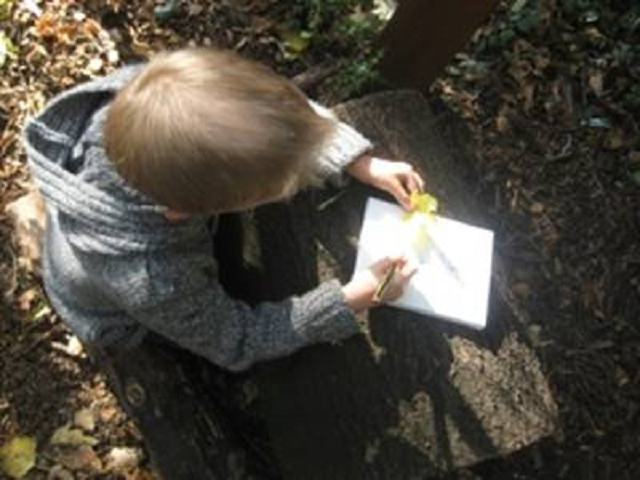 Earlier this month, we caught up with Marnie Rose, CEO of The Garden Classroom, to find out more about their work and how they help educate young people about the natural environment and the importance of getting outside. Check out our interview below. 1. What is the overall aim of the work that you do with young people? 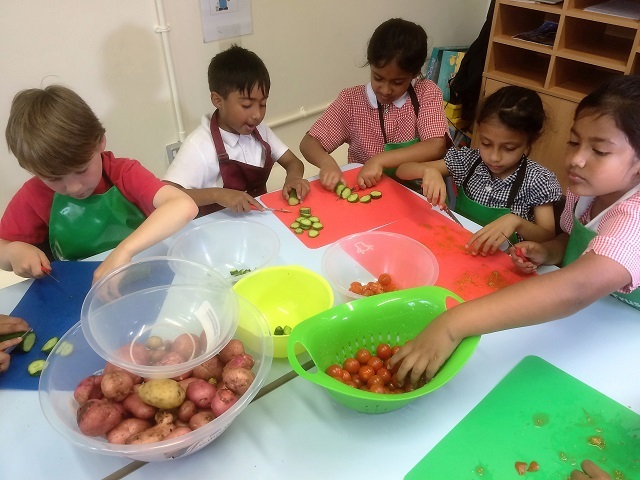 The Garden Classroom delivers high-quality outdoor education and recreation in natural environments to inner-city people, focusing mainly on children, young people and families. 2. You’ve recently become a charity. How has that changed things for you at The Garden Classroom? Earlier this month, we caught up with Phil Hesmondhalgh, Head of Communications at the Country Trust, to find out more about what they do and how important it is for children to get into the countryside and learn about food production and where their food comes from. Check out our interview below and be sure to visit their website for more information. 1. You currently work in 11 areas of England and Wales. Are you looking to expand your operations over the coming years? 1. The Chelsea Fringe Festival has been running for 5 years now. How did the festival start? I thought it up in bed one morning during Chelsea Flower Show week. 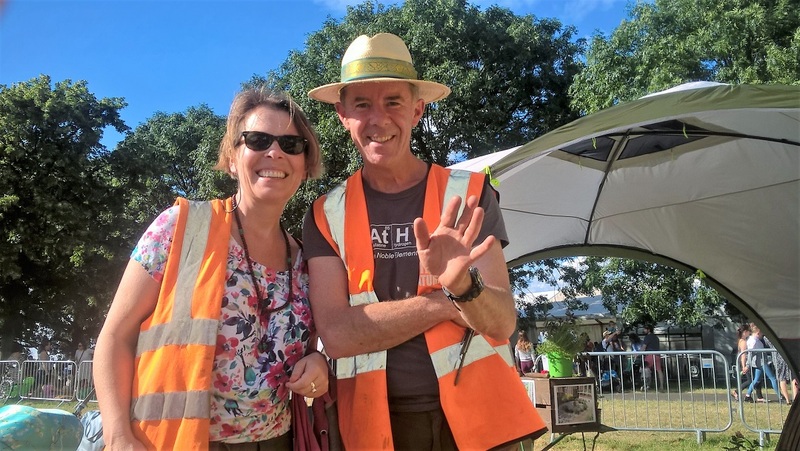 I imagined an ‘alternative’ gardens festival, where people could explore links with art, literature, cooking and so on, as well as a celebration of all the amazing work community gardeners do all-year-round.